As a New Year approaches, many of us contemplate setting resolutions. For some, these objectives revolve around health and wellbeing, spending more time with family, or striving to excel in our career. These resolutions are great ways to help us reach an individual goal and are to be applauded. But may we offer another, additional resolution to consider. Our world needs more good. And this begins with each of us as individuals. 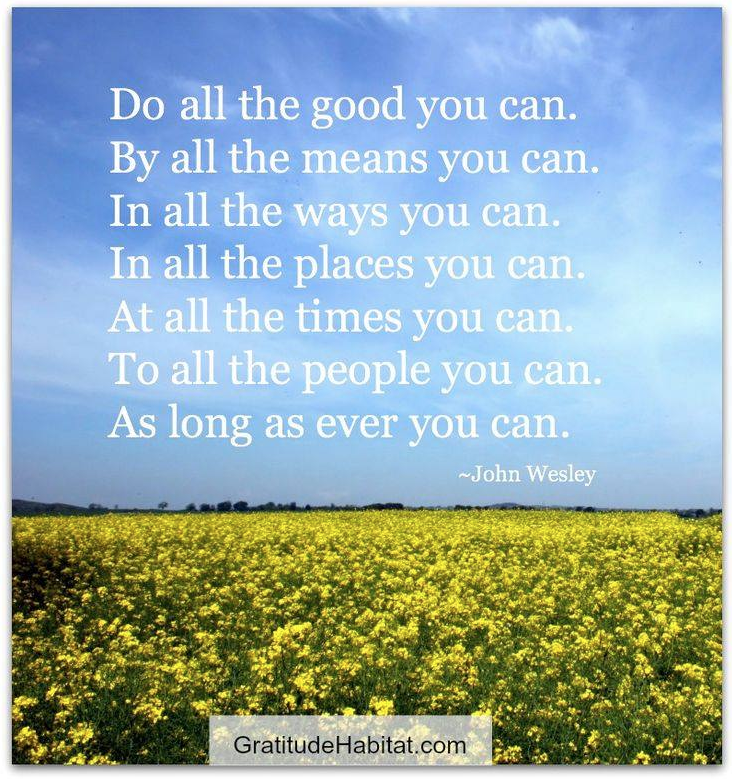 As we set an intention to “do all the good we can, in all the ways we can, in all the places we can, to all the people we can, as long as we ever can,” this goodness spirals outward, positively affecting those around us. Those we touch then spread that goodness onward, like ripples in a pond. Imagine the possibilities and goodwill that would occur if everyone worldwide always acted from a place of thoughtfulness, grace, kindness, and appreciation. Oh, how our lives and the lives of everyone around us would change for the better! If you haven’t already, consider adopting this mantra as an on-going commitment for 2019 and beyond. 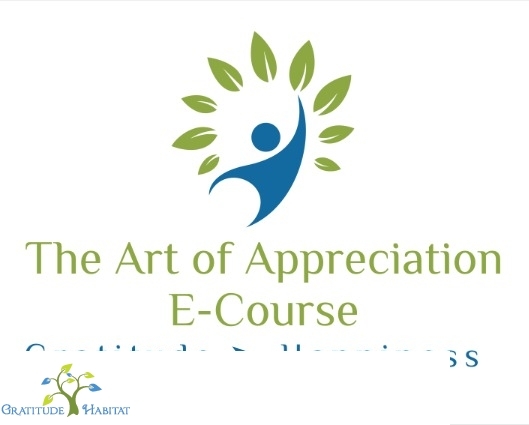 As with every new habit, this will take a heightened level of awareness and forethought but soon enough, it becomes engrained in us and we will be harbingers of goodness and gratitude! Living In Gratitude: Be The Reason Someone Smiles Today.